If you are looking to get into Real Estate but need a low cost entry option Real Estate Investment Trusts (REIT) may be the best strategy. REIT’s are for profit companies that own and operate different types of property, like shopping centers, apartments, office buildings, hotels, medical facilities, rental buildings and more. 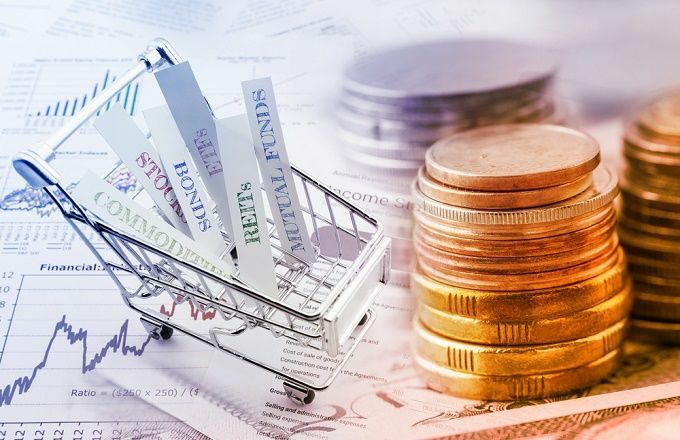 REIT mutual funds can often be purchased for as little as $1,000 and sometimes even less through retirement accounts and/or mutual fund options. REIT’s are also a great strategy for those folks who want to diversify their accounts and get solid returns but don’t have the time or interest to actively manage investment properties. There are many high performing REIT’s on the market, some of the leaders you should consider are: American Century Real Estate Investments, Cohen & Steers Realty Shares, Third Avenue Real Estate Fund, Fidelity Real Estate Investment, TIAA-CREF Real Estate and Vanguard REIT ETF. If you are like me and enjoy choosing your own stocks, you can do your own research online on Morningstar.com and valueline.com. A person should definitely consider investing in REIT’s if they are looking to invest in real estate without sacrificing too much of their time.